Last December, 3 months after her knee surgery, my mom asked Han and I..
Haha, the answer was pretty obvious (duh, yes) but seeing as my mom had yet to recover fully from surgery and my dad not as agile at his age, we had to make sure the trip was as comfortable for them as possible. Hence, I had to come up with a senior-friendly travel itinerary that wouldn’t be too taxing for them. 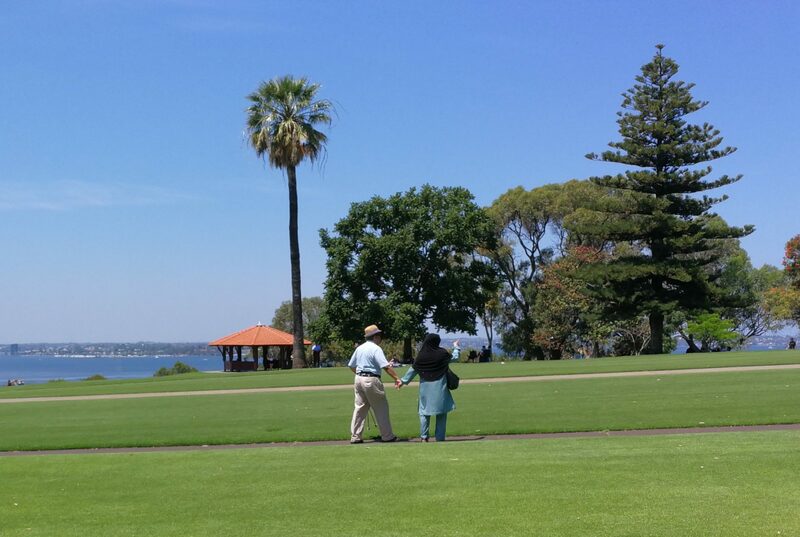 And what’s the best way to see Perth without walking so much? Even though the Perth train map is pretty extensive (you can take a train from the city out to Fremantle or even as far as Mandurah), we decided it’d be quite tiring for mom to walk to the train station to and fro with her recovering leg. We rented a Hyundai Tucson from Europcar for the whole 7 days there. It was pretty pricey, especially since it was December but everything went smoothly, Alhamdulillah. No complaints! Driving around Perth was pretty easy and we could easily get around with Google Maps. But you know what was the killer? This was especially so in the city area! There was one time we couldn’t find a good spot to park and ended up parking at a really expensive lot that cost us AU$5 an hour. 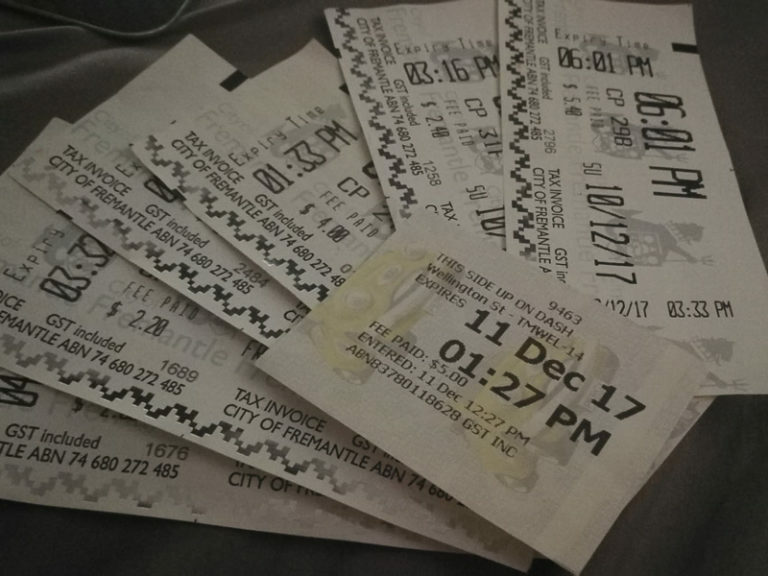 Buying a parking ticket was relatively easy. 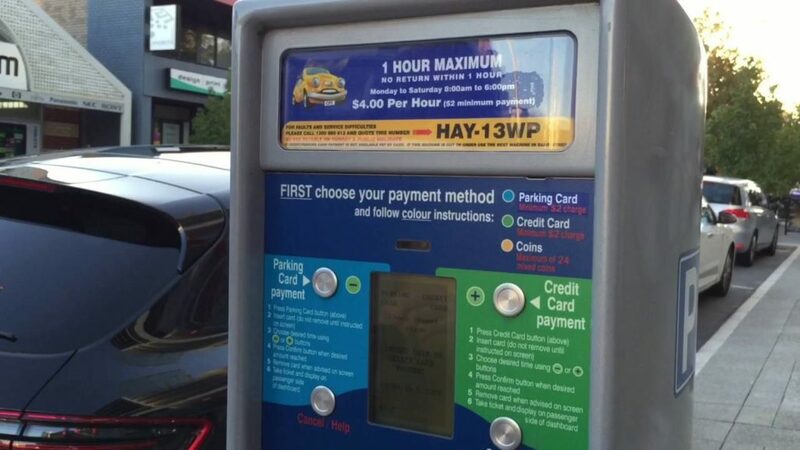 You just need to go to this parking ticket machine (see below), select the number of hours you’re parking for and pay. But you must also take note of the time limit of each lot. Most allow you to park a maximum of between 30 mins to 2 hours. It was pretty confusing at first but you get a hang of it after a while. 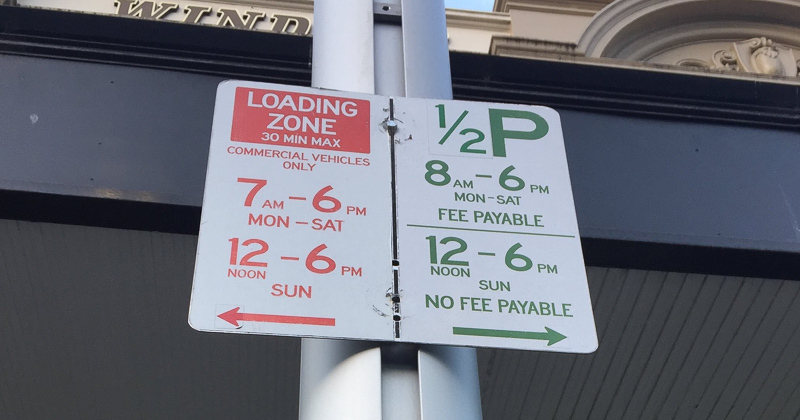 The green one means that you can only park for half an hour and you need to pay for parking between 8AM – 6PM. 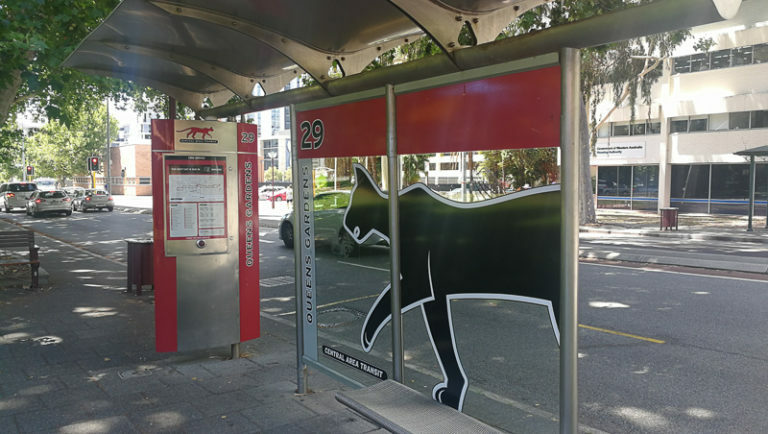 If you’re not planning to drive, you may also want to take note of the free CAT (Central Area Transit) buses that run around Perth City! They’ve got several routes and you can check their routes out HERE. We tried taking it one day and it was really very convenient! Best part is it’s free. Stopped at all of the important landmarks so if you’re just gonna be staying around Perth City, you’d pretty much have your transportation covered (don’t take my word for it tho lol). Plus, if you stayed at where we stayed at, the bus stops right behind our place. Stay at Baileys Serviced Apartments. 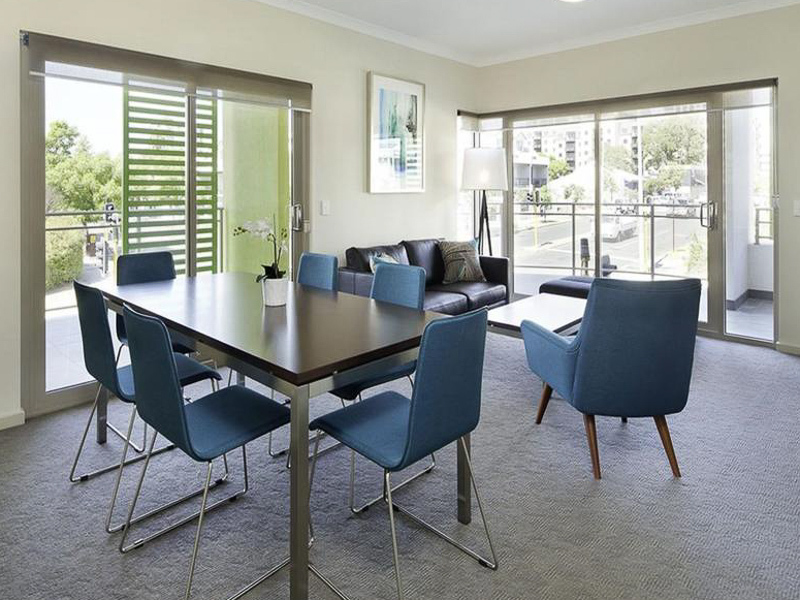 When overseas, it’s always nice to stay at a home away from home, especially in Australia. They’ve got all the awesome supermarkets like Woolworths or Coles so you must take the opportunity to shop for groceries there and cook your own meals! Plus, if you’re traveling with the oldies, they may prefer home-cooked food so I think apartments are great! 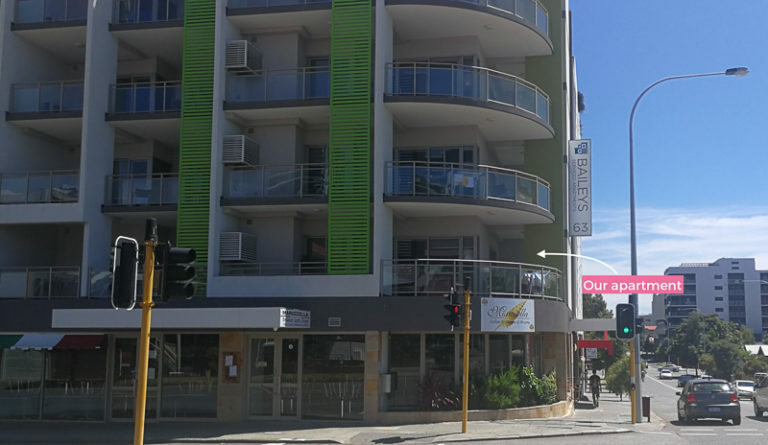 We settled on Baileys Serviced Apartment (not to be confused with the motel) at Bennett Street, about 1.5km away from the city centre. Our apartment was right smack at the front, on the second storey! It was a really nice place – pretty deserving of the 8 stars on booking.com. Even though we got the corner room on the second storey facing the streets, it was really quiet. It had two bedrooms, a balcony and all the amenities we needed. Parking was free too! But I must say the bedroom that Han and I slept in was pretty freaky hahaha. 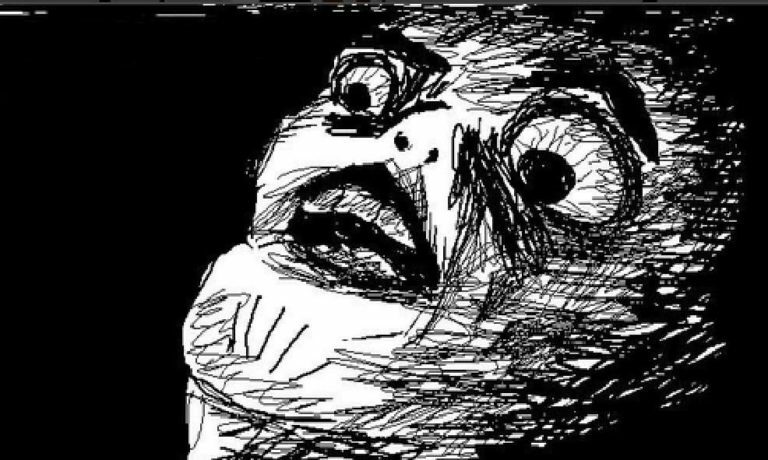 Once, I was in the toilet brushing my teeth and the door knob started rattling like as if someone wanted to come in. Han was sleeping at the time and my parents were in their bedroom. Haha! I didn’t think much about it back then but looking back, there were some other incidents too. Even my mom said she didn’t feel too good about the room. Buuut we weren’t hurt or anything, and we were quite comfortable for the most part. So it’s still a great place to stay at! 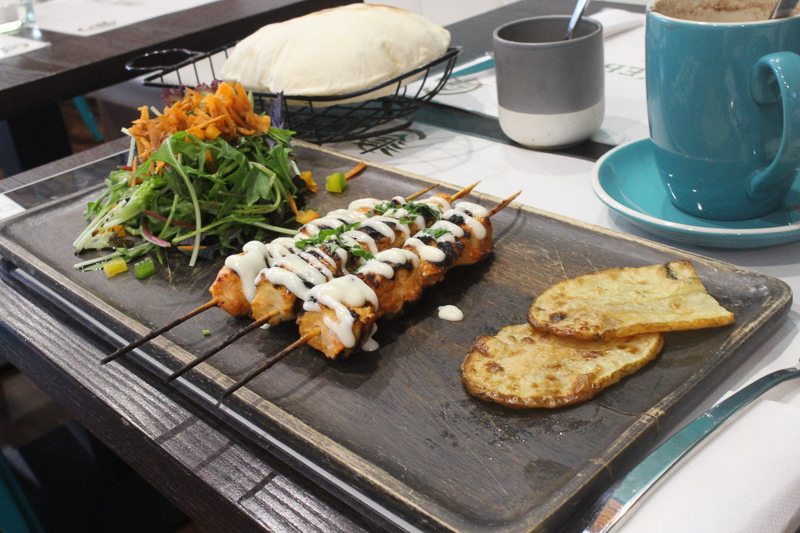 There are quite a couple of Halal or seafood-only restaurants you can dine at in Perth City. 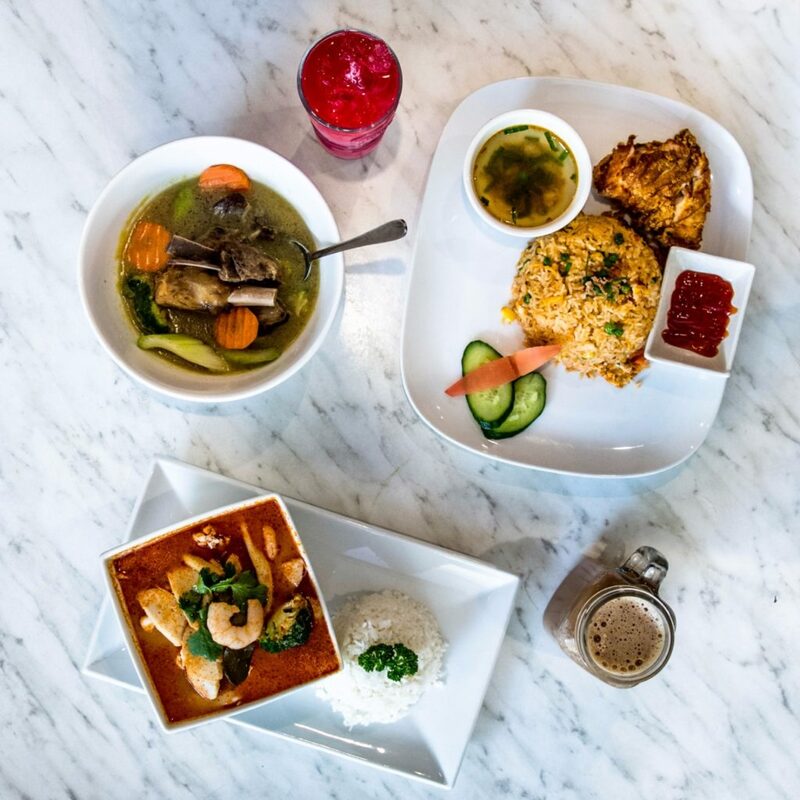 There’s your usual Mediterranean food and there are also restaurants serving Malay food too! 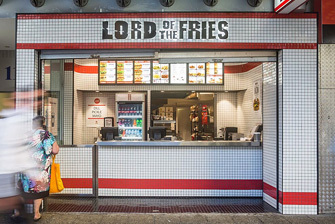 They serve really good (and affordable, by Perth standards) vegetarian burgers. To be honest, I only got to know that they’re vegetarian as I’m blogging and checking them out now. I actually thought their burgers back then were actual Halal poultry / meat. LOL! That just shows that their vegan patties tasted like the real thing! They only have one outlet in Perth and it’s takeaway only. 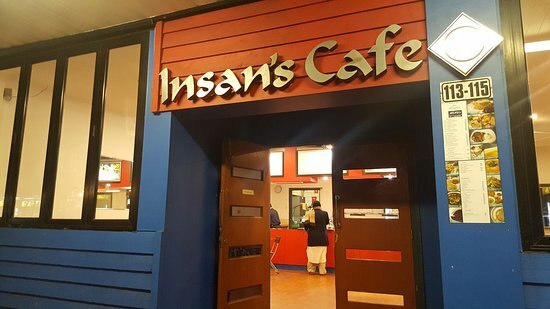 Insan’s Cafe sells Malay cuisine and offer some burgers and seafood options too. Probably because we’re so used to cheap Malay food in SG, we were quite taken aback by how expensive a plate of Nasi Goreng could be (AU$15). But hey, cost of living is high there so it’s perfectly understandable. Plus, I’m pretty sure it’s pretty difficult to get the rempah2 imported over. 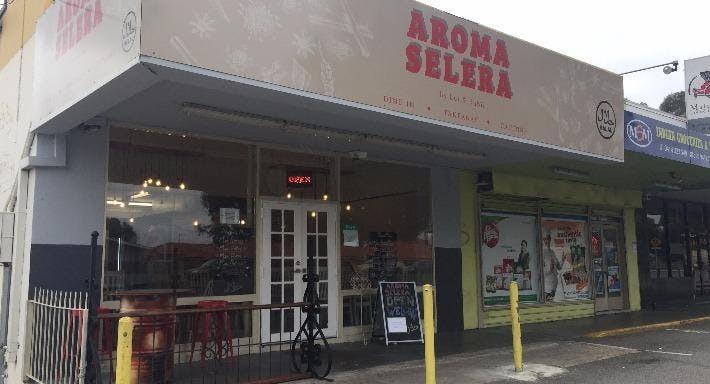 Anyway, if you’re traveling with a dad who needs his rice, this is the best and most accessible place in the CBD to satisfy that local food craving. They’ve got Nasi campur too! I found this restaurant while searching for Halal food on TripAdvisor but you’ll need to eat there at your own discretion though. I recently found out that apart from wine, they sell bacon too. Don’t know Halal turkey bacon or pork bacon la haha. But I *think* there’s a Halal cert for the meat and chicken they served. They serve Lebanese food which tasted really, really good though! 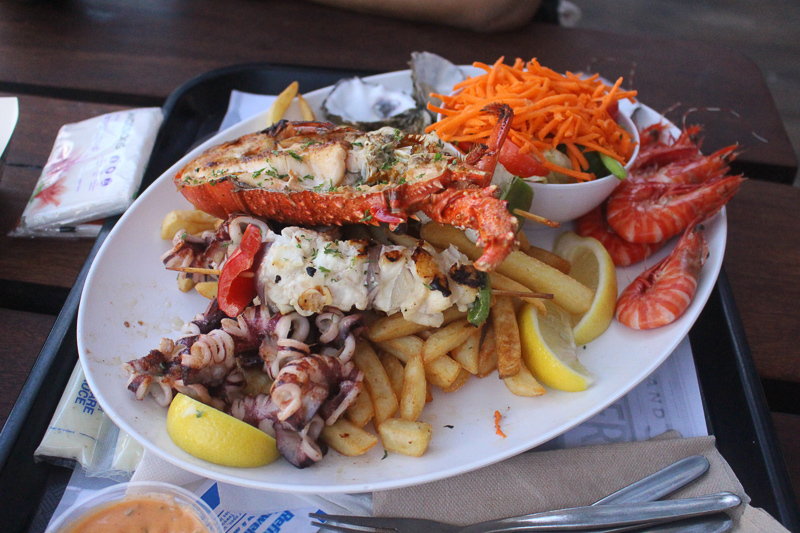 I think *everyone* I know who goes to Fremantle will eat at Kaili’s. LOL! 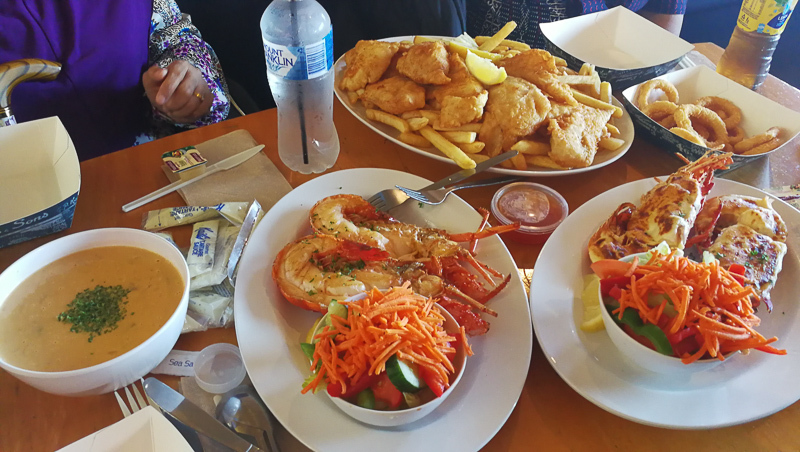 It serves fresh seafood and it’s apparently known for its fish and chips. If you got a table outside, you’ll get a pretty nice view of the harbour. We ate there twice because.. why not? We chanced upon this place after our Aquarium visit. 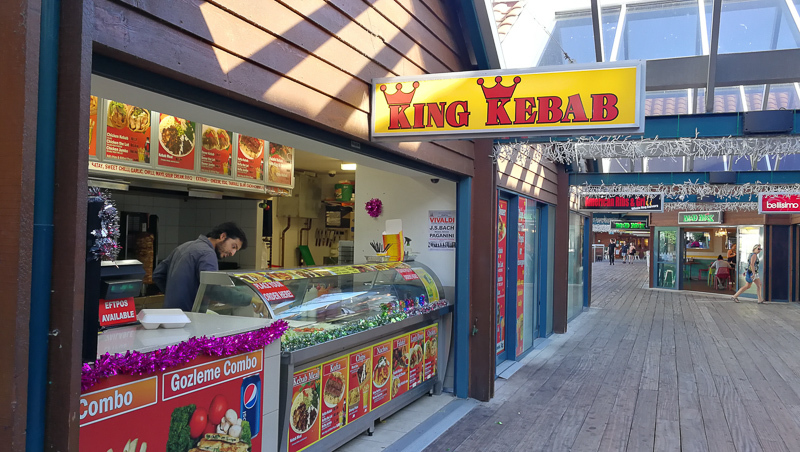 Based on the Google reviews, it’s not very good but I thought it was one of the bestttt kebabs I ever had! The kebab packaging’s speaking the truth! 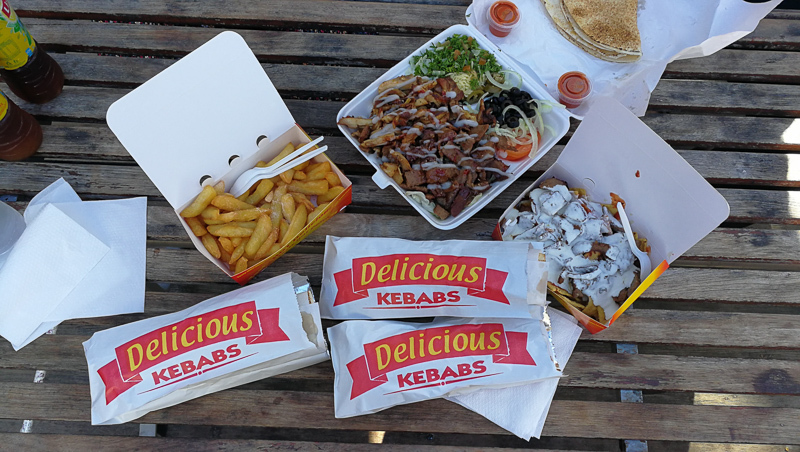 The kebabs were delicious! We found out that the restaurant owner was a Singaporean so must support! Haha. We went there on our last day before we left for the airport. 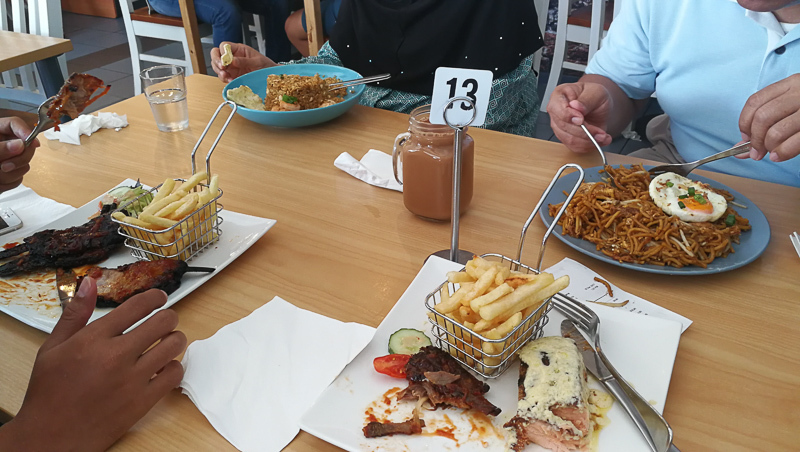 They serve both Asian and Western dishes – from Prata, Mee Rebus, Chicken Rice to Sirloin Steak! It’s less pricey than Insan, probably because it’s outside of the city. 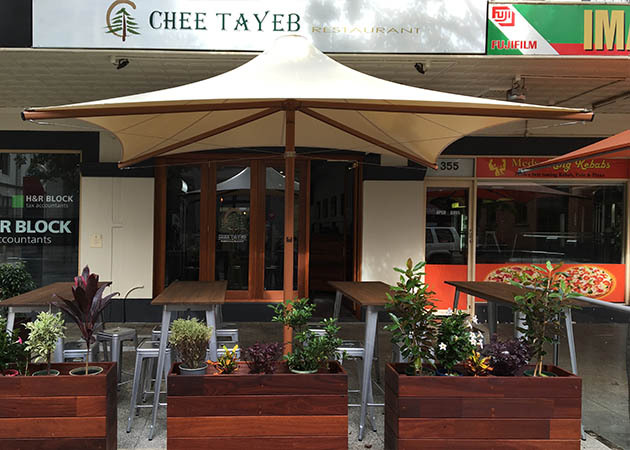 And I think if I ever migrated to Perth, I’d stay near this restaurant because it’s so.. homely! It’s a pretty tiny space though but very popular, especially with tourists. When we arrived, there was a big tour group of Asians having their meal there. Couldn’t guess whether they were Singaporeans or Malaysians but yeah, they were probably looking for local food. The teh was pretty watered down but eh, when you’re away on foreign land, beggars can’t be choosers, am I right? Hahaha within 7 days, we had San Churro 3 times! Omg I love San Churro so, so much! They serve (surprise, surprise) Churros and many other desserts as well. We had churros the first two times and their cakes on the third visit. 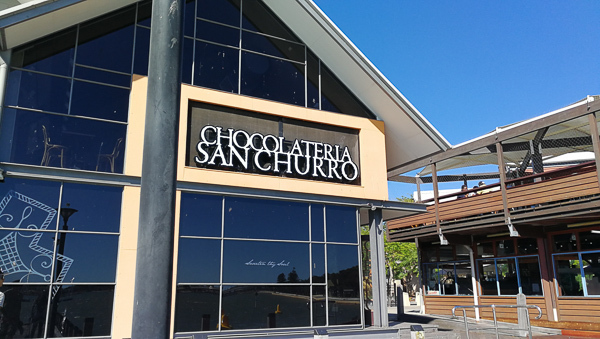 There are quite a lot of San Churro outlets so you’ll be sure to find one near you wherever you are. Our first time at San Churro and I fell in love. 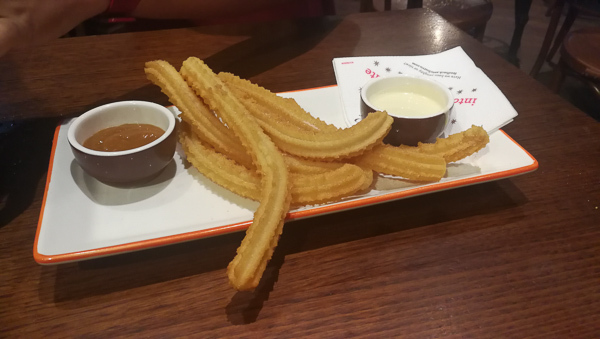 I think if there was San Churro in Singapore, I would be a super frequent customer. And that’s why I don’t ever want them to come to Singapore because I won’t be able to control myself. Haha. 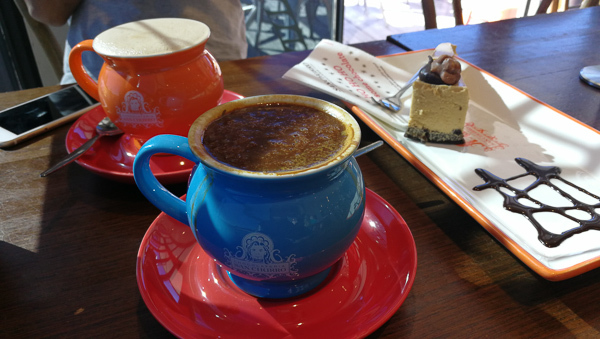 I tried the Classic Spanish – a thick and rich Spanish hot chocolate. And it really was *very* thick. SO there you have it! Transport, Accommodation and Food – the three most important things to me that you should think of when you’re traveling with seniors, especially when you’re not following a tour. Next up, I’ll be sharing the places that we went to so look out for that okay? In the meantime, see yaaa, mate!